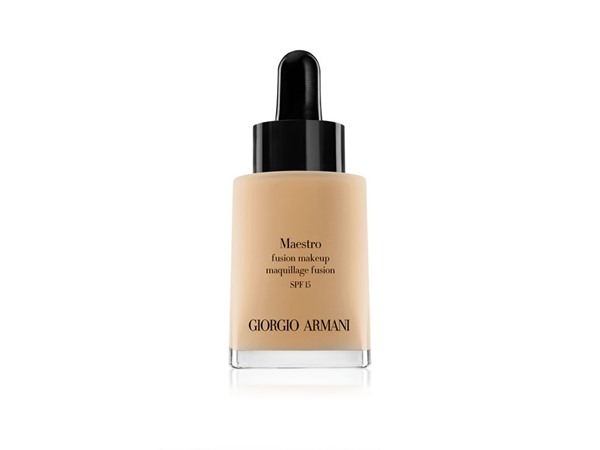 this foundation lasts around 10h on my combination skin with no touch ups. I like it because it gives a medium coverage and looks very natural. I use it with their flawless powder. I have textured skin and large pores and this one looks great on my skin. I have shade 3 - it oxidises as soon as you blend it but then won’t change colour. I buy this every time! 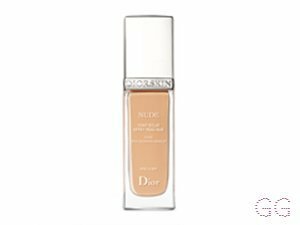 So worth the money, it covers everything, feels light, 2 is my perfect colour as im fair and don't like orange toned foundation. It's best put on with a large stippling brush in my opinion and I'm so pleased with the consistency! I just love it! I love this product and use it daily. It gives excelent coverage and doest leave patches. This product isnt very heavy so it makes you feel like you do not have much make up, it doesnt clog your pores but still covers every imperfection. 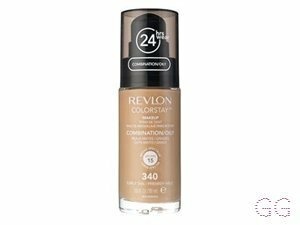 I have a very fair skin tone so it is great to find an affordable foundation with such a good colour match. 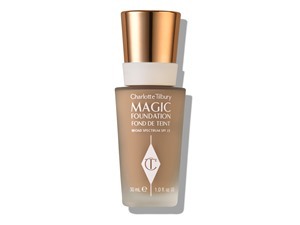 I found this foundation to have good coverage with a dewy finish when applied using a blending sponge and it is buildable. However, having combination skin, I did find my face to be oily by the end of the day (even using the normal/combination formulation) and the foundation did sink into large pores, leaving a cakey finish when topped up with powder. I am always searching for the perfect foundation.  I have oily skin with pigmentation, spots and large pores so it is hard to find a foundation they works. This is pretty good. I have shade Buff which works well for my light skin tone. 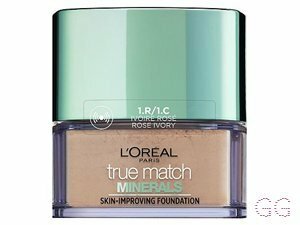 Its medium coverage but sinks into my pores a bit even with a primer. It lasts most of the day but needs touch ups and can transfer easily without powder. 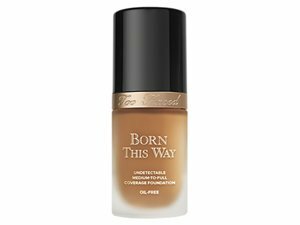 It would do me fine for daily wear much like my usual Fit Me Foundation. Not quite the magic formula I was hoping for. 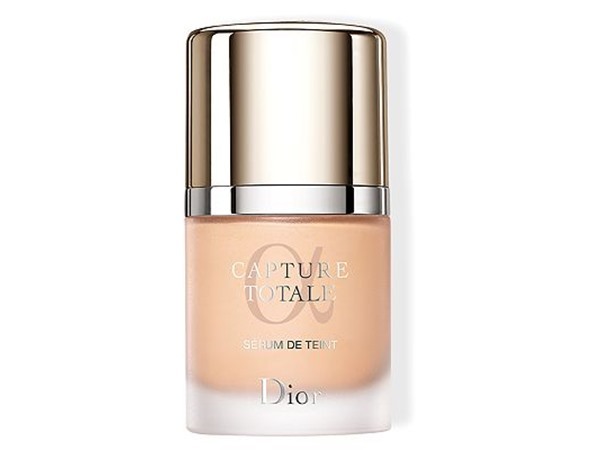 My favourite.It isn't orange ,has large shade selection and 2 formulas depending on your skin type.I use both.I found the normal to dry skin one is easier to blend and doesn't dry so quick.A little goes a long way as it can look cakey if too much is applied.Does smell in bottle but that doesn't bother me.Both last all day and doesn't get shiney,nice perfect matte look.